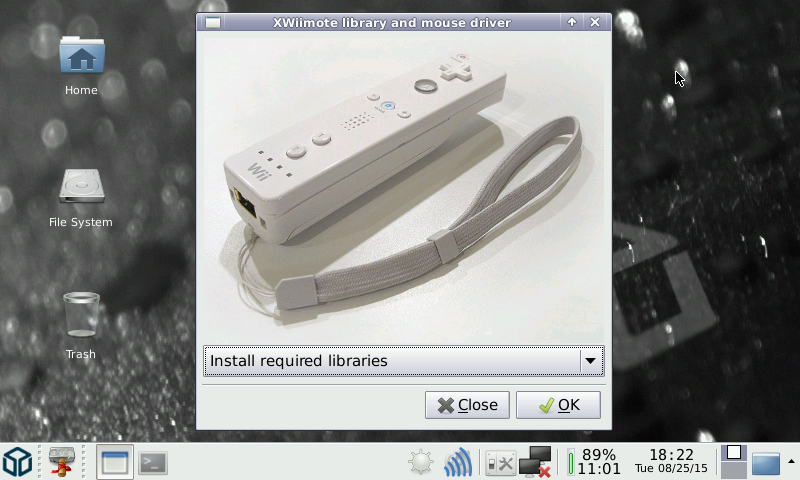 Library and Xorg driver for Nintendo Wiimote controller on your Pandora. If this is the first time launching it, select "Install Required Libraries". If not, you can proceed directly to the other option "Connect Wiimote".